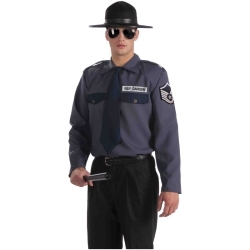 The state trooper kit includes a shirt with attached realistic embroidered patches, hat, and tie. It is a unique twist to the traditional style police uniform costume. It can be used for State Troopers or police officers from the country where a city style police uniform would look out of place. The state trooper shirt is colored as pictured. 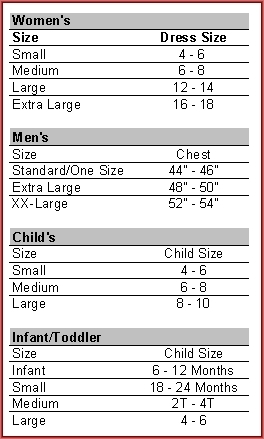 The State Trooper Kit is available in adult men’s size standard.